Educators and schools have an increasing responsibility to develop students into individuals who can succeed and thrive in an era of digital information and communication. But do you know what these skills are and what you can do to help foster them in the classroom? 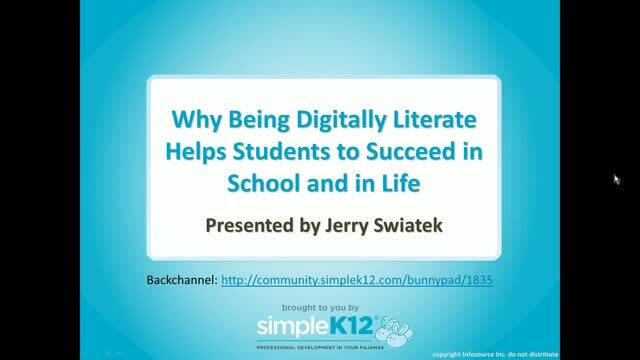 Join Jerry Swiatek as he explores why it's important for students to develop 21st century digital skills and discusses what Digital Literacy looks like in a classroom. 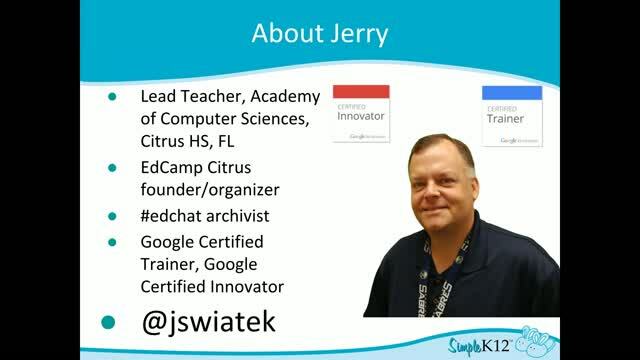 In addition to explaining some of the basic technology skills and concepts students should know, Jerry will explain how being digitally literate can make students more employable and contribute to students' success in school and in future careers. He will also address using a variety of digital tools in the classroom, incorporating social media into learning and developing Internet search literacy. Come discover ways to increase your students' digital literacy! SPONSOR: This webinar is brought to you by Certiport, a Pearson VUE business. For information on Certiport and IC3, please visit www.certiport.com . Didgital literacy is definitely an important subject that needs to be incorporated into school curricula. 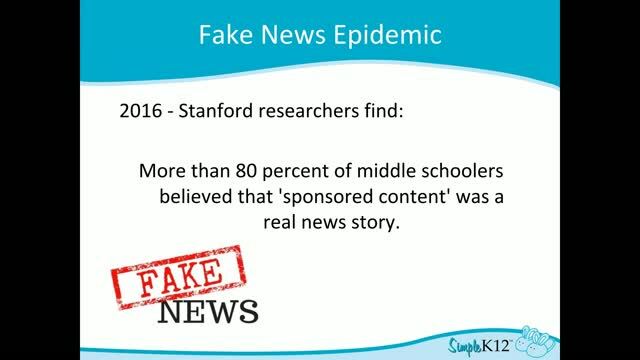 Digital literacy is SO important! Thanks for sharing! I felt it was very informative. Thank you for the insights and Great resources!